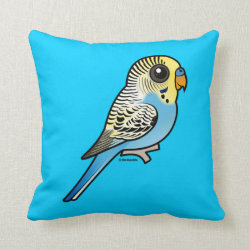 Budgerigars, nicknamed Budgies, are small parrots native to Australia. 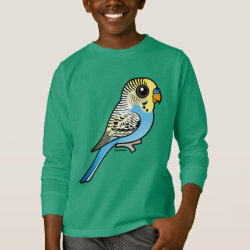 They live in the drier parts of the continent. 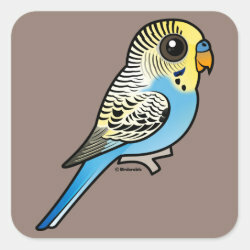 There are at least 32 color mutations in Budgies. 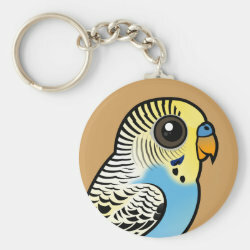 They have been bred in captivity for over 150 years more... and are among the most popular pet birds in the world. 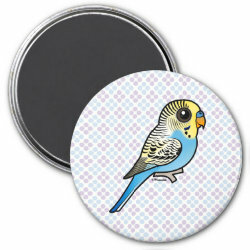 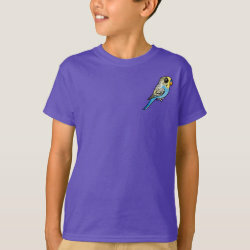 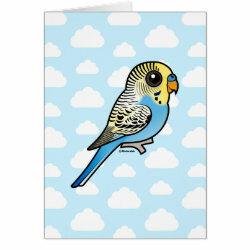 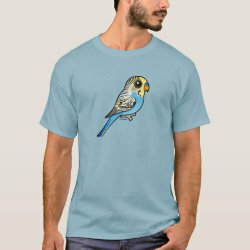 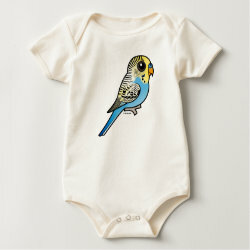 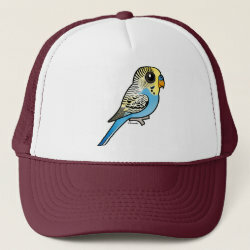 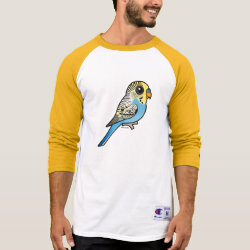 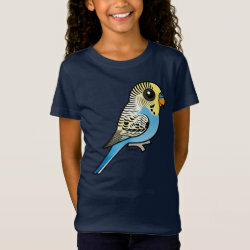 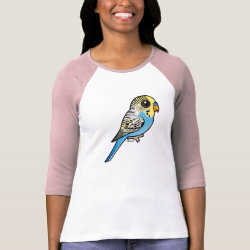 This is our Birdorable cute version of the Budgerigar with natural coloring. 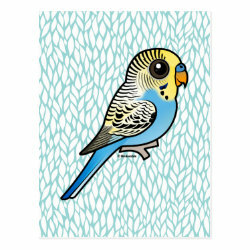 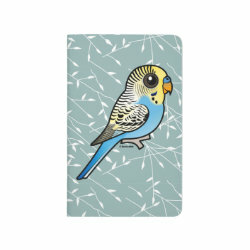 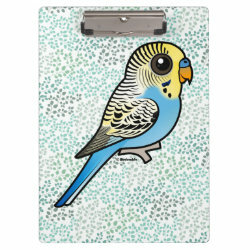 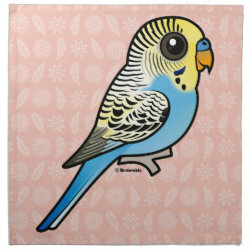 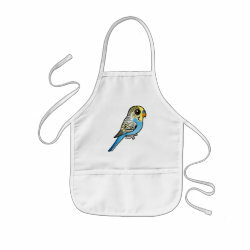 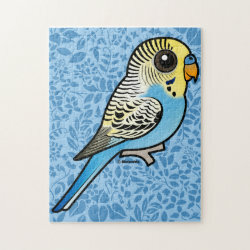 Customizable Blue & Yellow Budgie Fleece Blanket, 30"x40"
Customizable Blue & Yellow Budgie Cloth Napkins (set of 4) dinner 20" x 20"